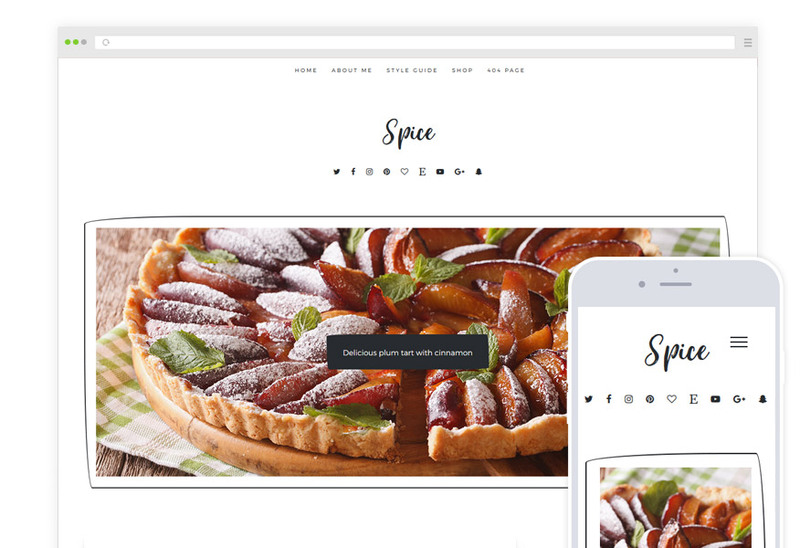 Spice is a food blog WordPress theme with the love child of minimalism and all things delicious. 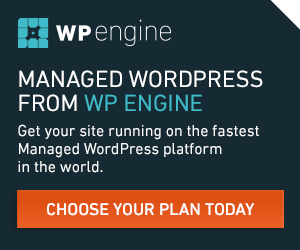 Font Options – Easily choose between handwritten and sans-serif fonts for Blog Name, article/pages titles and widget titles. Built-in Related Posts – “You might also like” section that you can choose to display or hide on posts index page and on article pages. Custom 404 – Custom made 404 page, specially designed for integration with the theme’s styles.